Can that number possibly be correct? The federal Bureau of Labor Statistics estimates that the average American watched 2 hours and 42 minutes of TV each day last year. The media research firm Nielsen pegged the number higher, at 4 1/2 hours of live TV a day in the first quarter of last year. So let’s average the two estimates for a ballpark figure of how many hours of TV Americans watch each day – 3 hours and 36 minutes a day, or 55 days (!) a year. Ads usually take up a little over a quarter of airtime during popular TV shows, which means that the average American is watching about 15 and a half days of ads a year [which is about 1,000 ads per year]. 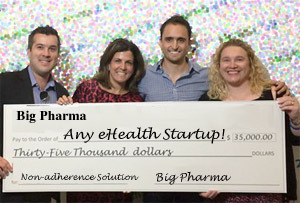 Can High Tech Startups Solve Drug Non-Adherence Problem? 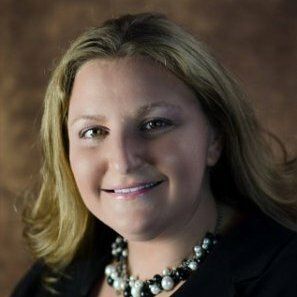 [From www.statnews.com] Companies promising better adherence and all its rewards are getting infused with cash. To be sure, the financial sums are puny compared to investments in drugs and more traditional devices. But that’s also part of what makes medication adherence a draw for some investors: It doesn’t take a huge amount of money to get apps or software off the ground. Of course, getting a technology off the ground is easier than generating results. To Combat Non-Adherence, an Army of ‘Smart’ But Bound to #FAIL Pill Bottles is Unleashed! 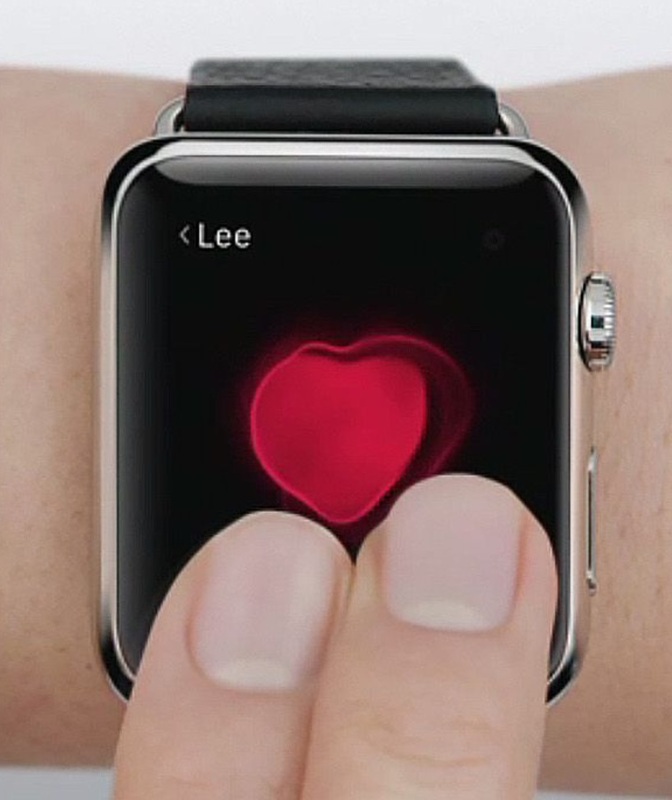 Can the Apple Watch Detect Heart Problems? If So, It Could Be a “Must Have” for Millions of Patients! [From www.cnbc.com] The company is partnering up with a group of clinicians at Stanford, as well as telemedicine vendor American Well, to test whether Apple Watch’s heart rate sensor can detect abnormal heart rhythms in a cohort of patients, according to two people familiar. In May 2017, Cardiogram (cardiogr.am) and the UCSF Health eHeart Study (health-eheartstudy.org) released results showing DeepHeart, a deep neural network, can detect atrial fibrillation with 97% accuracy, using Apple Watch’s heart rate sensor. DeepHeart was first trained on data from 6,158 Apple Watch owners – 139 million heart rate measurements and 6,338 mobile ECGs – to identify atrial fibrillation using Apple Watch’s optical heart rate sensor. DeepHeart was then tested on a separate group of 51 UCSF patients undergoing cardioversion, a heart procedure, and showed a c-statistic of 0.97 at distinguished atrial fibrillation from normal heart rhythm.